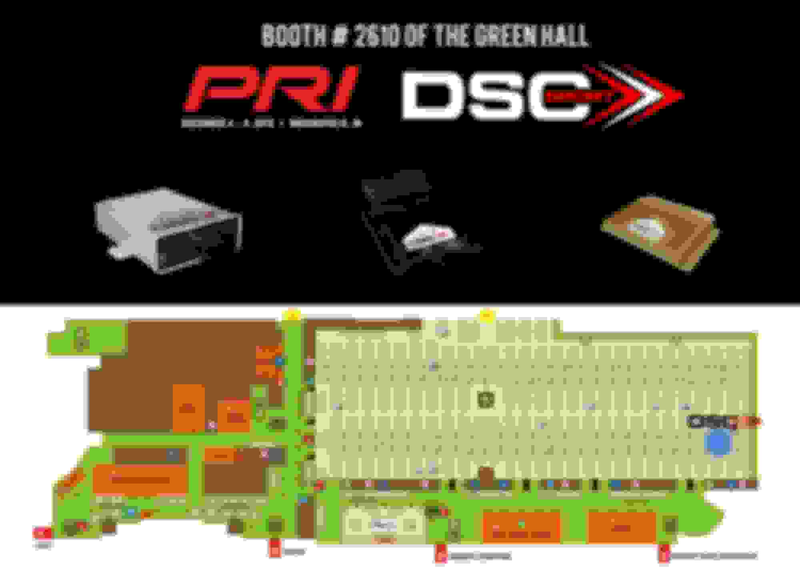 DSC Sport attending PRI Show in Indianapolis this week! DSC Sport is extending an invitation out to dealers and consumers to come visit our Booth #2610 of the Green Hall at the Indiana Convention Center in Indianapolis this week from December 6-8! 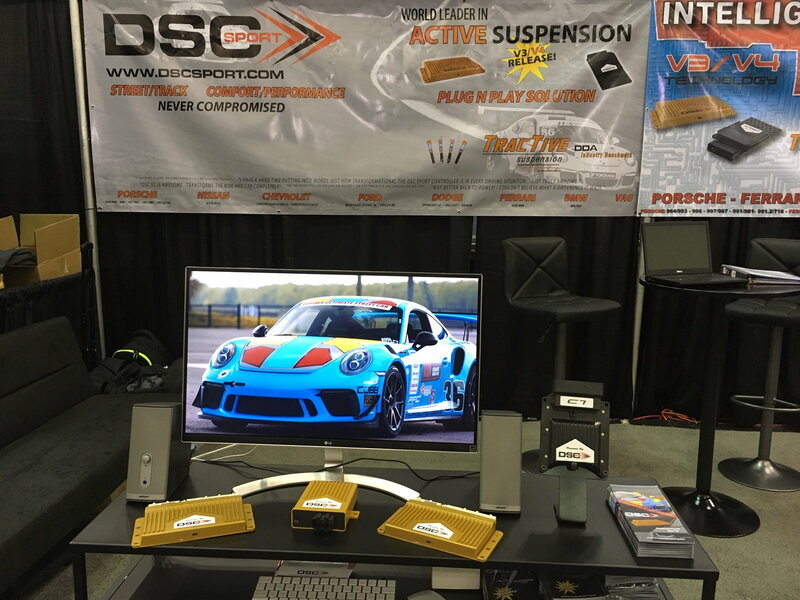 If you are attending, be sure to stop by the booth and speak with a DSC Sport team member on the latest products, developments, and how we can suit your suspension needs for your Porsche or another vehicle you may have. 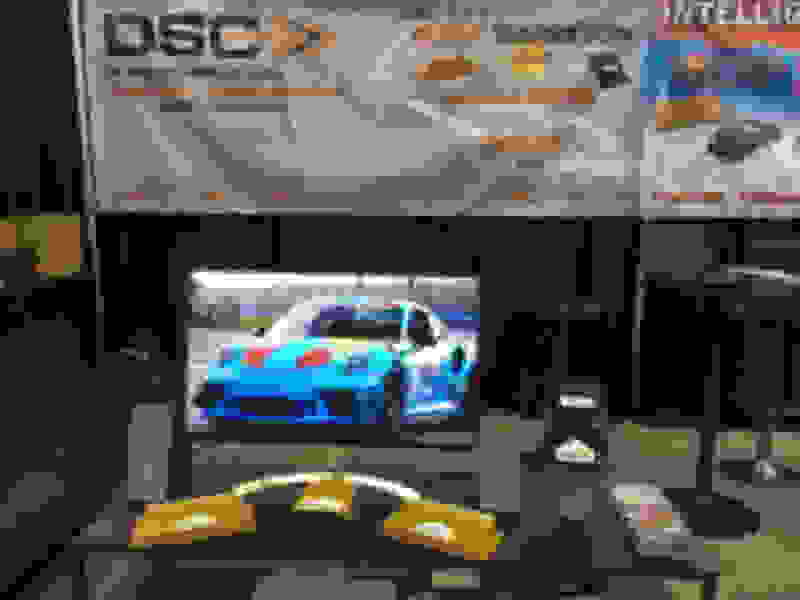 We have every series of DSC Sport controllers present on display as well as the Focus RS, Mustang GT350, Camaro Gen 5, and Corvette C7 Tractive dampers to view in person! 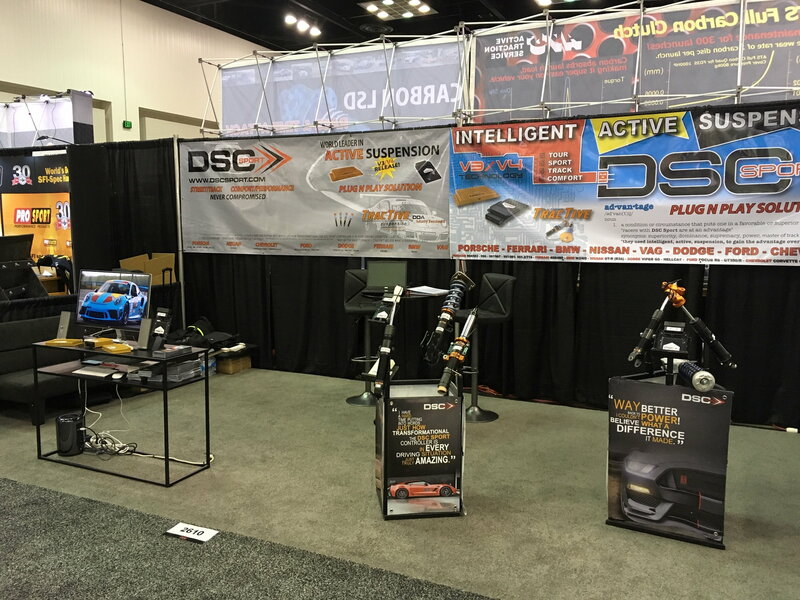 Make sure you stop by and see what we can do for you with these remarkable products. 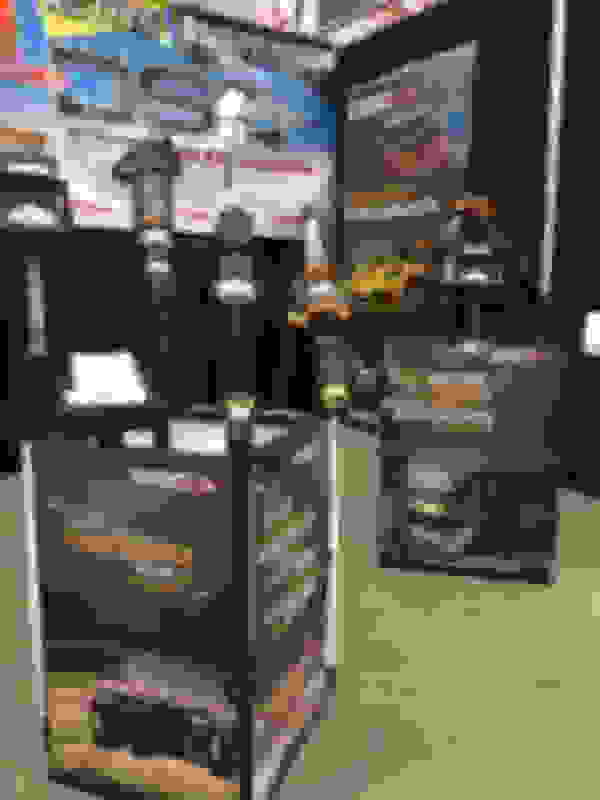 Anyone attending the Boston Seafood Show March 15-17, 2009? which "free" Sony, DSC-T200 or DSC-H9/B? Anyone attending Bike Week in Daytona? Quick Reply: DSC Sport attending PRI Show in Indianapolis this week!